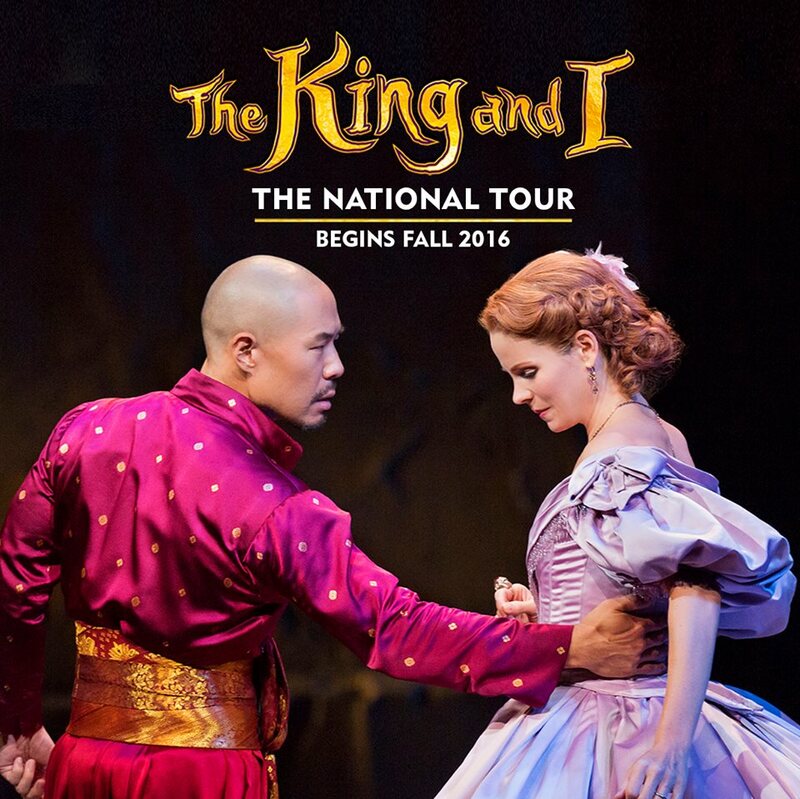 Ambassador Theatre Group and NETworks Presentations LLC will launch a national tour of the Lincoln Center Theatre production of Rodgers & Hammerstein's THE KING AND I this November in Providence, RI at the Providence Performing Arts Center. -Announced cities for the 2016-17 Touring season are below. -Casting and additional cities will be announced at a later time. 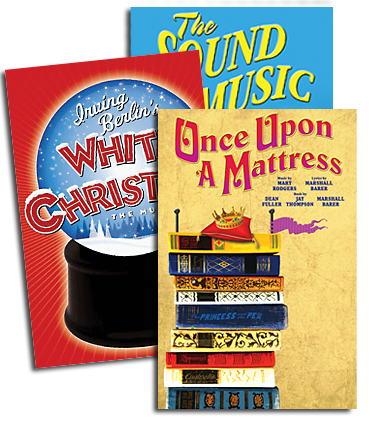 For more information, please visit www.thekinganditour.com, as well as Facebook and Twitter. *Additional cities to be announced. Visit www.thekinganditour.com for more information!